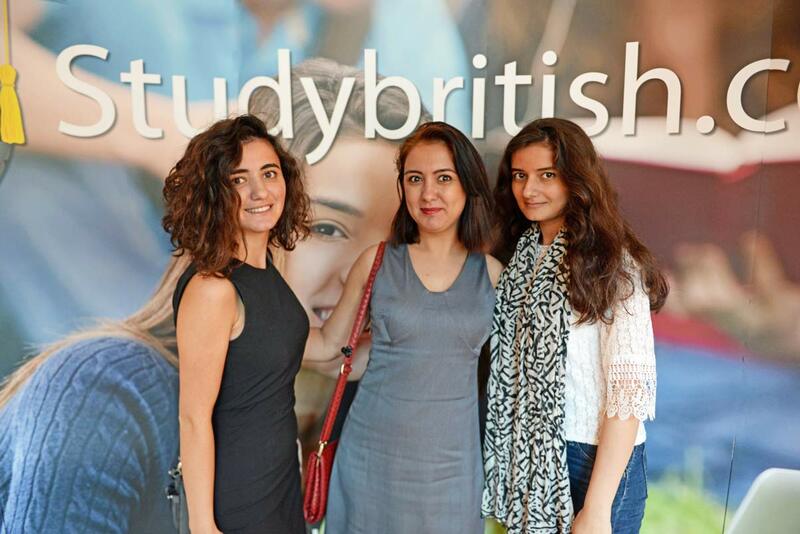 This weekend Studybritish.com hosted a full programme of recruitment activities for high-end UK universities in Baku, Azerbaijan. “Thanks for a good event – we can always rely on you guys to deliver! As we know it’s about being targeted and I was pleased with the type of visitors to the fair”. 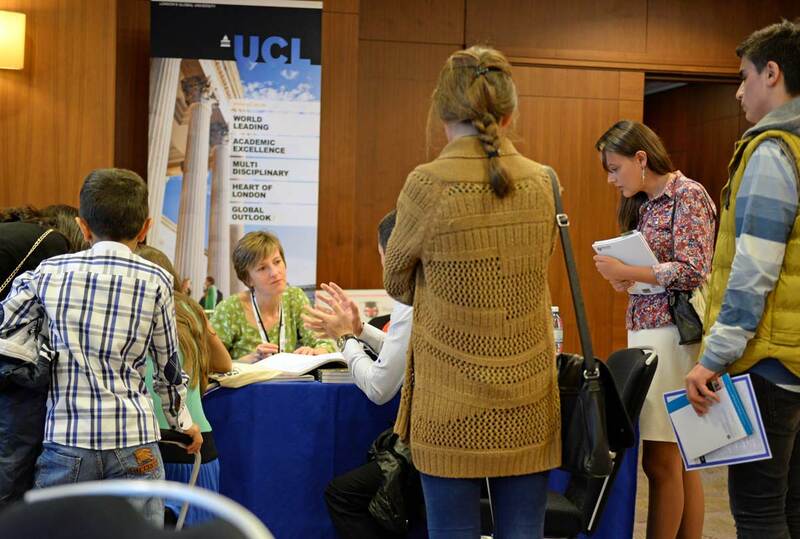 In a challenging market all channels are important to maximise recruitment opportunities, and Studybritish.com (a division of Levant Education) aims for a ‘Total Recruitment’ performance, with marketing initiatives including high school visits, online and social media, alumni events and the exhibition, our 10th since 2012. 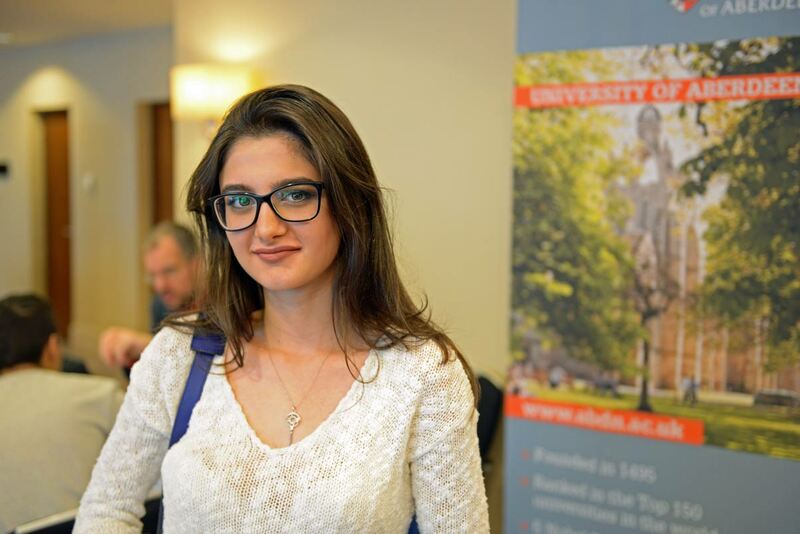 With concerns about the economy in Azerbaijan and falling recruitment numbers, it was rewarding to see that the strength and appeal of UK education endures. See you back in Baku next year ! UK Education Tour promotes UK education through exhibitions, local networking opportunities and working with government agencies. Following successful events in Autumn 2011 and Spring 2012, we are delighted to confirm our schedule for Autumn 2012. 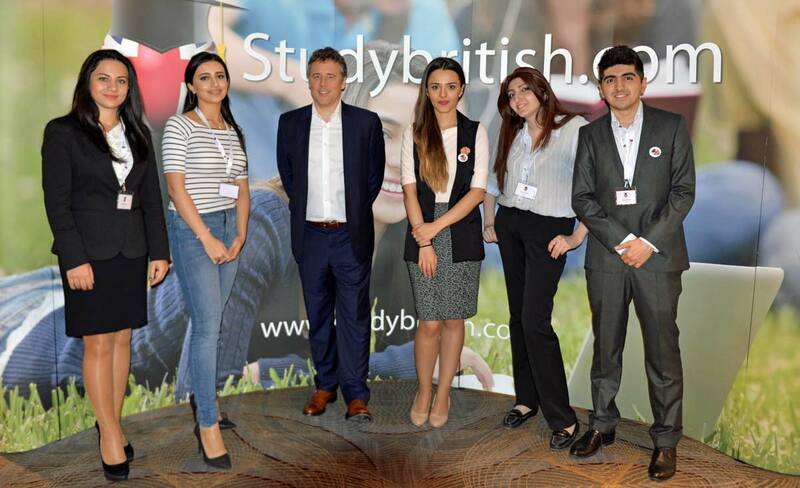 UK Education Tour first exhibited in Erbil in November 2011; this Autumn will be our 3rd event in northern Iraq, and we will also visit Sulaymaniyah. The KRG Human Capacity Development Program in Higher Education (HCDP) is an ambitious program that aims to develop human capacities in Kurdistan Region in the field of higher education. An annual KRG budget of one hundred and twenty billion dinars (US$100 million) is allocated to the scheme. It provides a fair opportunity for thousands of distinguished young men and women to continue their education in internationally renowned universities. 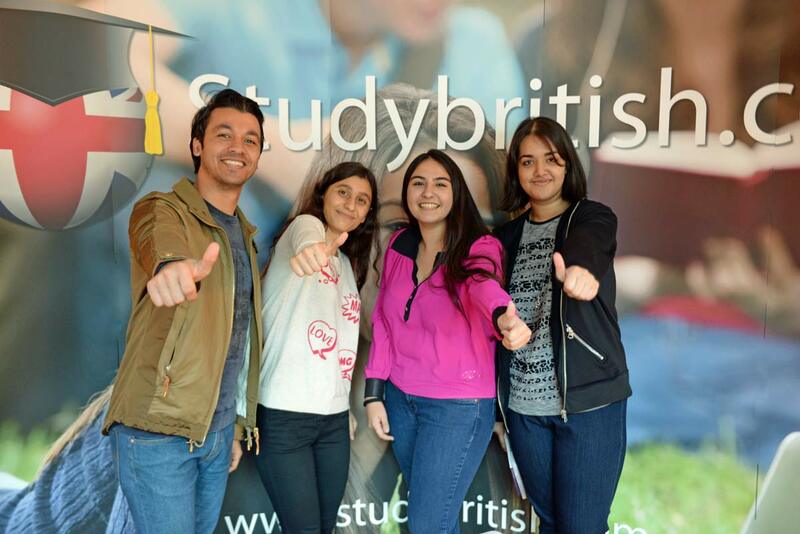 In the past 2 years, over 60% of the scholarship students have chosen to study in the UK. We will visit north Iraq from October 15 to 18. For more details and registration details, please click here. Turkey is an increasingly important market for UK education, but it is notoriously difficult to gain traction there. 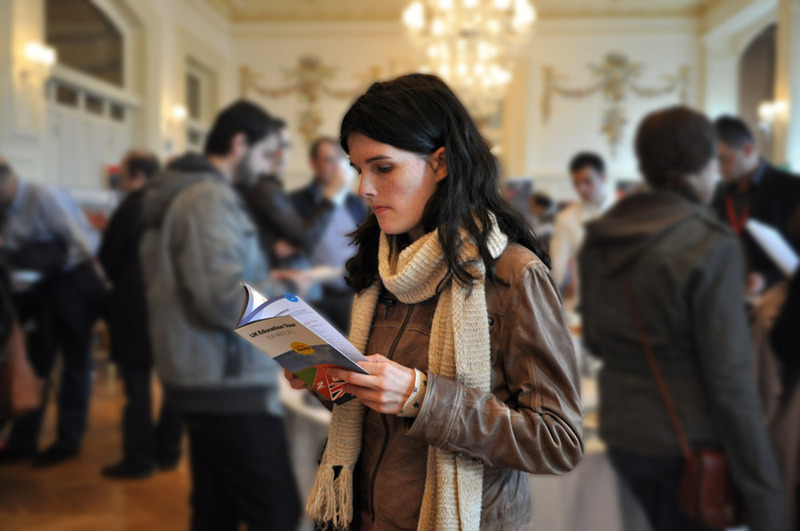 The agent fair industry seems only to feed itself and local language schools, but the lack of focus leaves UK universities and schools feeling like the right product in the wrong place. Azerbaijan is experiencing rapid growth on the back of increasing exploitation of energy reserves. Positioned between Russia, Iran, Armenia and Turkey, it is a strategically key provider of energy for Turkey and Europe. The young population sees the UK as the most favourable destination for foreign study. 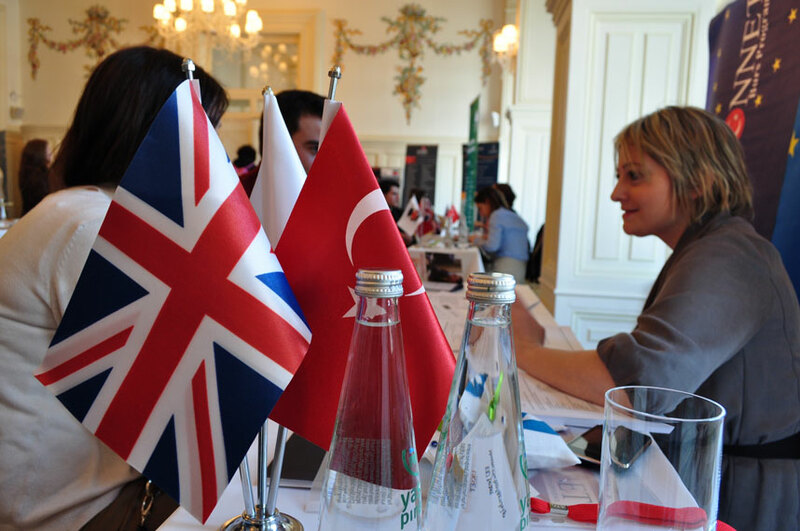 UK Education Tour is limited to 20 institutions, and will be held at excellent venues in Istanbul, Ankara and Baku. 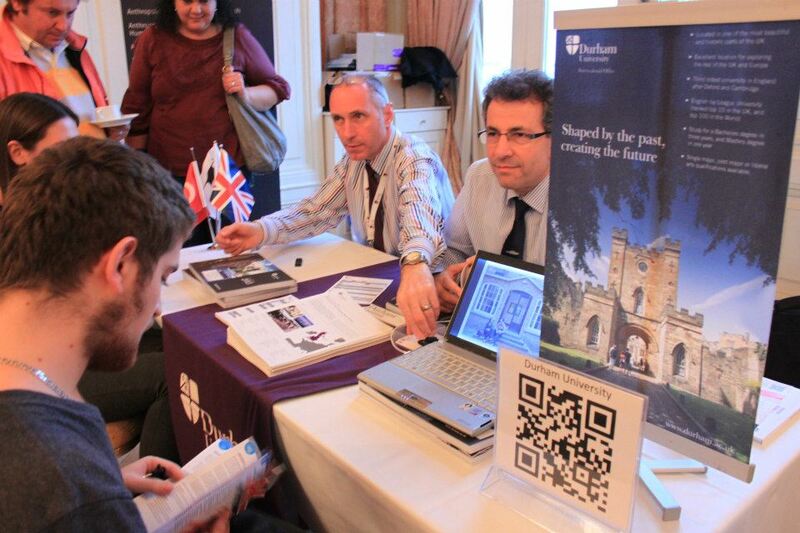 We only exhibit with UK universities and a handful of quality English schools, to ensure that enquiries are focussed and numerous for our clients. We will visit Turkey and Azerbaijan from November 17 to 24. Click here for more information and registration details.